We offer 30 days for $49 Yoga Intro Special! 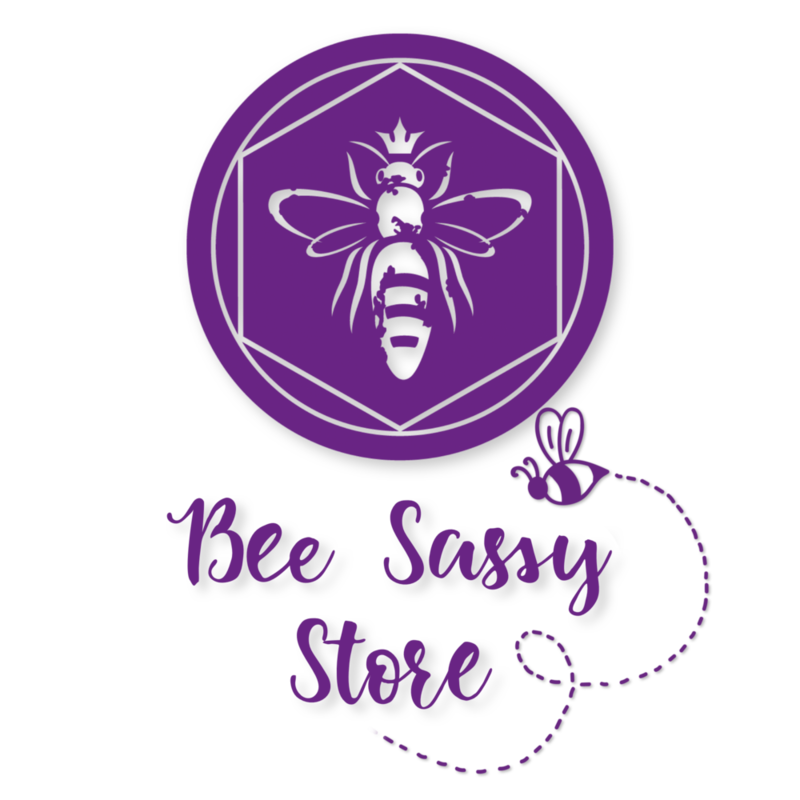 visit our Bee Sassy store for tools that ignite transformation, which allows you to embrace the sweetness of self-empowerment & Self-Love! For an Arvigo maya abdominal Therapy® appointment click here for more information. Also please visit our Facebook group at Bee Present Wellness business page called Digestive & Pelvic Disfunction Bee Gone! Exploring holistic ways to embrace wellness for digestive, women’s and men’s issues are available for everyone. Sound Medicine works with the energy of vibration to create shift in body and mind, calming the nervous system and releasing stress. Western medicine now acknowledges that the cumulative effects of stress contribute to nearly every known illness. Sound Medicine supports the body’s natural capacity to heal and return to balance, embracing the idea that when vibration shifts, healing and integration can occur. In this gently guided session, participants enter into a comfortable and receptive state, connecting with body and breath to support deep relaxation. Inspired by the sacred sound traditions of shamanism and yoga, participants are bathed in a lush array of sounds, including voice, toning, and mantra, as well as guitar, harmonium, flutes from around the world, crystal and Himalayan singing bowls, chimes, the gong, and sounds of nature. Join The soothing buzz of the Beehive in deep Kundalini Yoga practices, that may take you to the Full Moon . Balance is the inspiration for this Full Moon. The Gong Bath and other instruments shall bring your nervous system into complete equilibrium. Sensuality is a marker in this Full Moon. How do you honor your senses? Do you listen to the subtle energies in your heart? Have you been able to slow down and feel? …..feel all that there is to feel as the witness, without judgement? When we are able to bee present to the gap between the inhale and exhale we step into the magic of the void. This is the place to embrace and embody our power.